Michael Cannon, a concert pianist, and the late Christopher Desler, a designer, purchased the Pipa Farm on Honest Brook Road in Meredith, New York, in August of 1987. They wanted a weekend refuge, far away from the hectic pace of life in New York City. During their first year, Mable Pipa, from whom they purchased the farm, regaled them with stories of her late husband, Henry, singing in the barn and lamenting what would happen to their beloved dairy barn. Seeing many other old barns in Delaware County deteriorating from lack of use, Cannon and Desler were determined to find a purpose for their own barn. 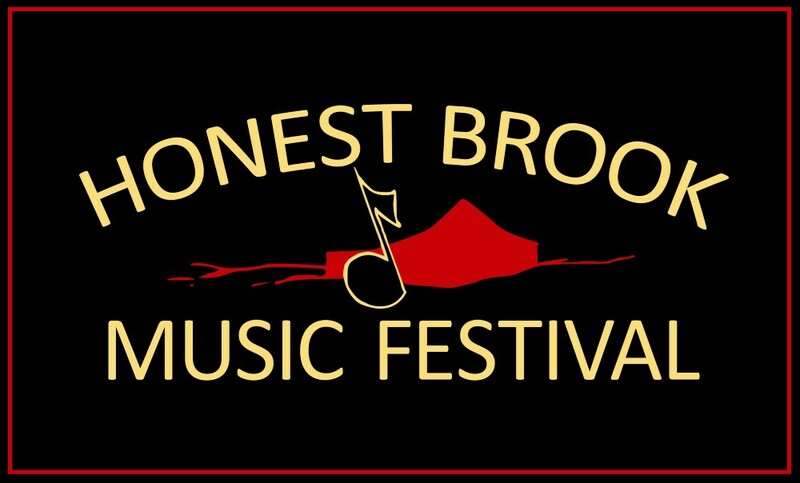 And so in 1989 they founded the Honest Brook Music Festival, a registered, 501C-3 non-profit, committed to presenting concerts by outstanding young musicians and well-known artists. The Festival’s Summer Series is held in their preserved dairy barn amid the idyllic rolling hills of the Western Catskills. Adjacent to the barn, they have created beautiful perennial gardens that welcome concert-goers before performances and during intermissions, when refreshments are served. The Festival also presents a Winter Series which for the first time, will be held in a local church with superb acoustics and an excellent concert grand piano. Our artists often taken the time during their performance to give a brief background on the music they are about to present. And at the conclusion of all performances our artists enjoy greeting and speaking with concert goers who are interested in learning more about the performers’ careers and the program they just heard. Over the years, The Honest Brook Music Festival has had the pleasure of presenting many young musicians just coming into their own professionally, as well as many well-established artists. Our audiences have been able to hear these artists up-close and personal.